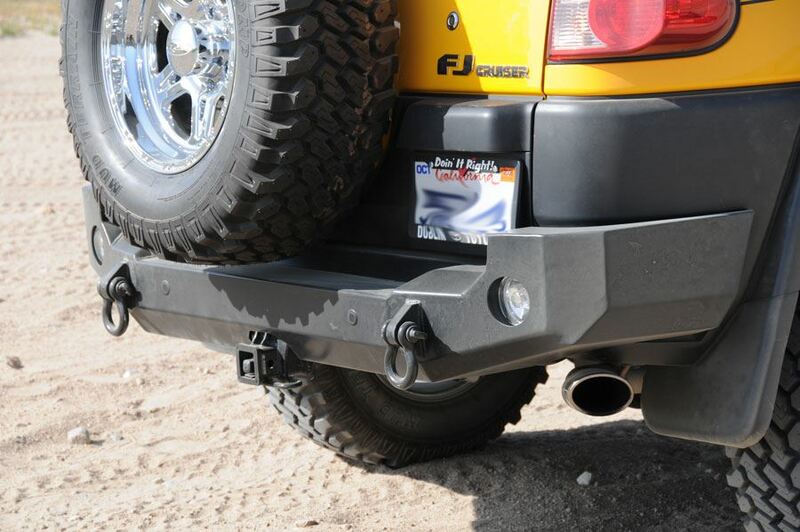 FJ Cruiser Trail Series Rear Bumper for superb protection. Comprised of 3/16 inch steel inner structure and 1/8 inch outer structure. No drilling into the body required, uses factory mounting locations. Internal integrated reverse light ports. 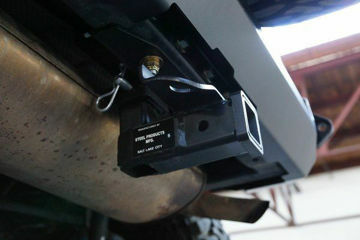 Designed to work with your factory receiver hitch and back up sensors. 1 inch thick integrated recovery mounts are integrated directly into the internal structure of the bumper for maximum strength and recovery power. The 9003 Bulb is the perfect LED headlight bulb. Carries a Lifetime Warranty. 9003 headlight bulb, priced as a pair. Works with Expedition One bumper and most after market bumpers.